we get your kids away from their screens. 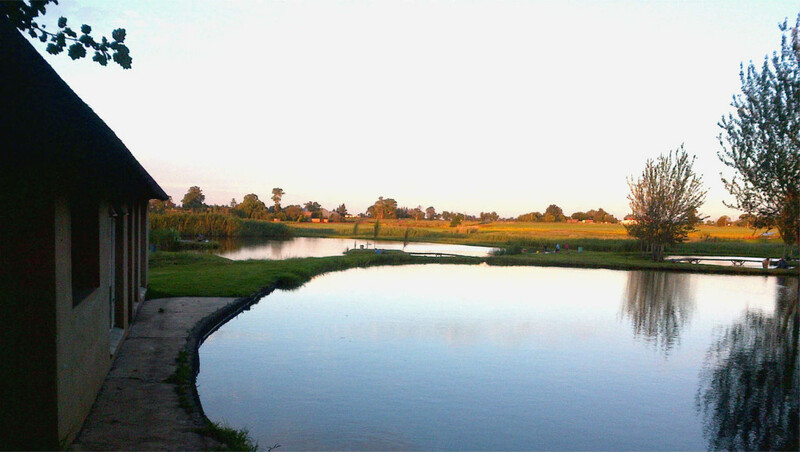 situated near Krugersdorp in the Tarlton area. 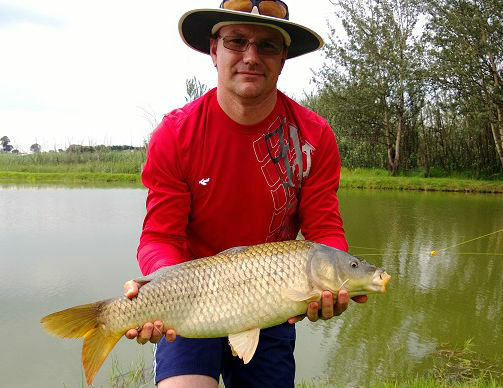 We love to fish trouts and carps, and it's a fun thing for us to do together. 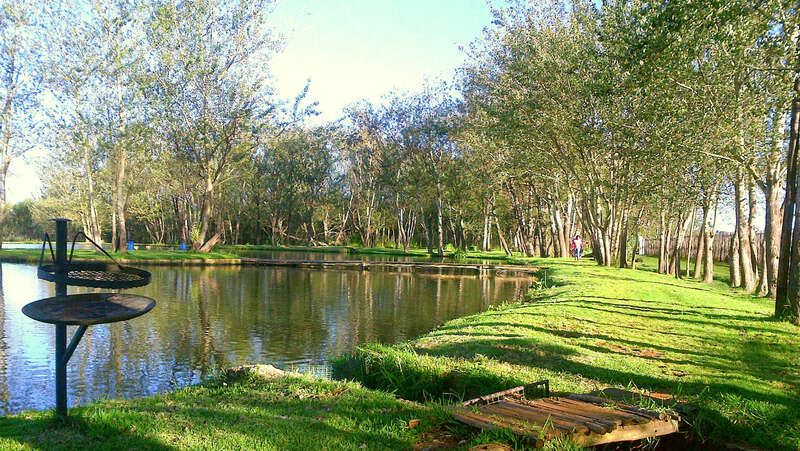 Family fishing & picnicking farm with trout and carp dams in Krugersdorp (Gauteng). 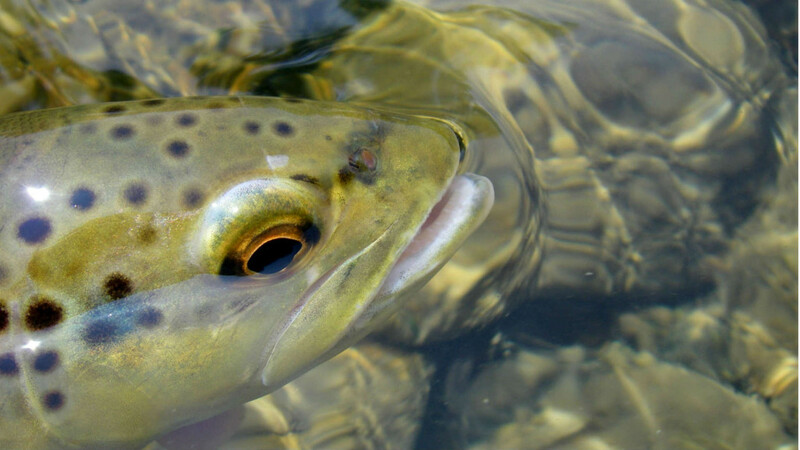 We make sure your trout and carp fishing experience is as safe, comfortable and pleasant as possible. Here you find people that know it's the act of fishing that is more important then the fish. 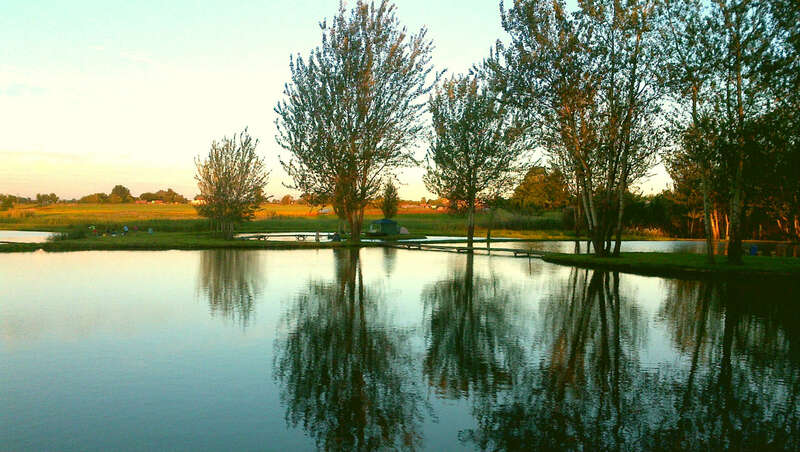 We have 2 trout dams and 3 carp dams. 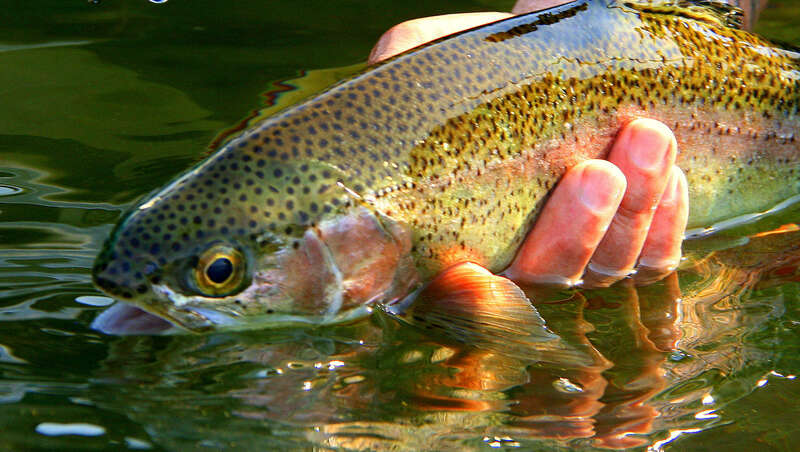 Catch the big one or at least have the opportunity to boast about it right from our waterfront. For day visitors we are open from sunrise to sunset. If you are early, wait at the gate, we will open for you. So you can start fishing as soon as possible. From 4pm to 10am the next day: R150/adult and R80/child. We don´t work on an online booking system. NO BOOKING NEEDED. Trouts can be found in the top dam near the office. Landing net is compulsory. 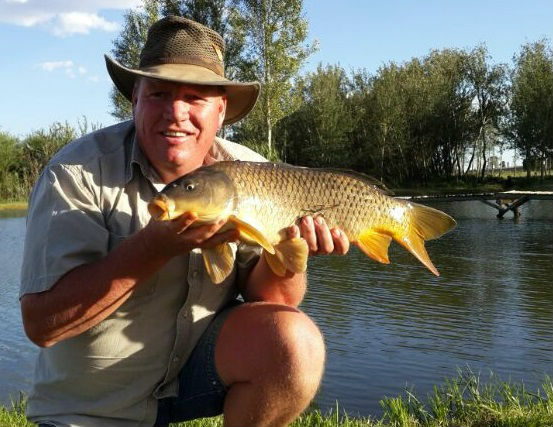 Trout catch and keep R105/kg. We have a huge carp population. The biggest caught is 16kg. 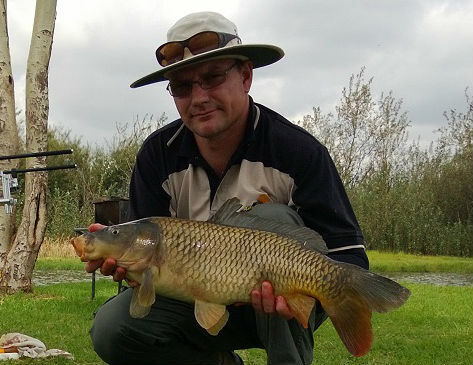 Carps have to be released. They bite on everything. 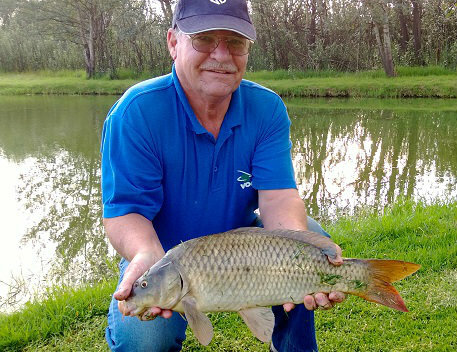 You can fly fish for carp. Landing net is compulsory. We hire out landing nets and rods. At this stage, please bring your own tackle and bait. 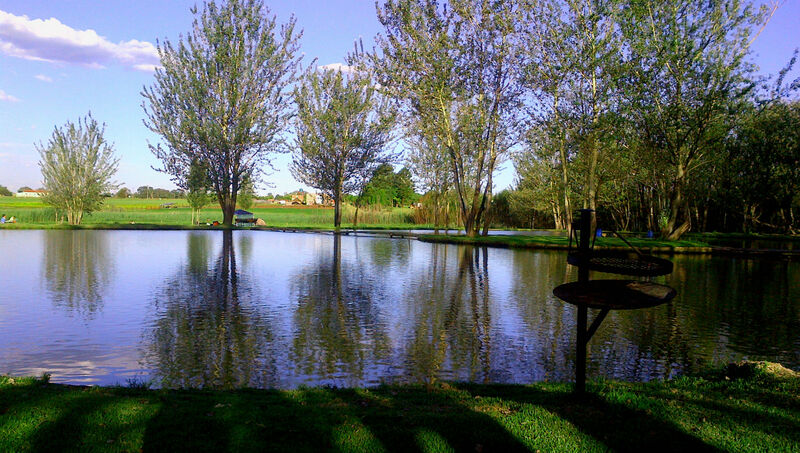 We have a guard system to look after campers and our property is surrounded by electric fencing. There is a small kiosk where you can buy cold drinks, ice, snacks, sprays etc., but no warm food. We have toilets, but no chalets and showers at this stage. We about wetland plants & animals and the importance and function of wetlands in South Africa by the resident scientist. Time from 8am till 1pm. Email Quinton Painter at qip@global.co.za for further details or to receive a quote. My family was thrilled to catch that many fish while learning the basics of trout fishing. My wife told me the day at your place was “one of the happiest days since a very long time!” I think that means she forgot our wedding ;-) and that she had a really good time. It couldn’t have worked out better. Thanks for everything. To get my son’s full attention is not easy. I did not have to compete with Facebook and Co. The time spent with my son was priceless and a fantastic memory that can never be taken away. I really hope that I can do this again and again! We had an amazing weekend of fishing. Wonderful staff at the baitshop, great place to fish and camp for a weekend or longer! Can´t wait to get back very soon. We are very close to the Krugersdorp Game Reserve and the Cradle of Human Kind (10 Minutes away).